Do bear markets require a recession? The Australian ETF industry passed another milestone in September, becoming the most popular structure for ASX-traded managed investments with total funds under management in ASX-traded ETFs exceeding the significantly more established Listed Investment Company (LIC) market. Read on for details of the month in ETFs. 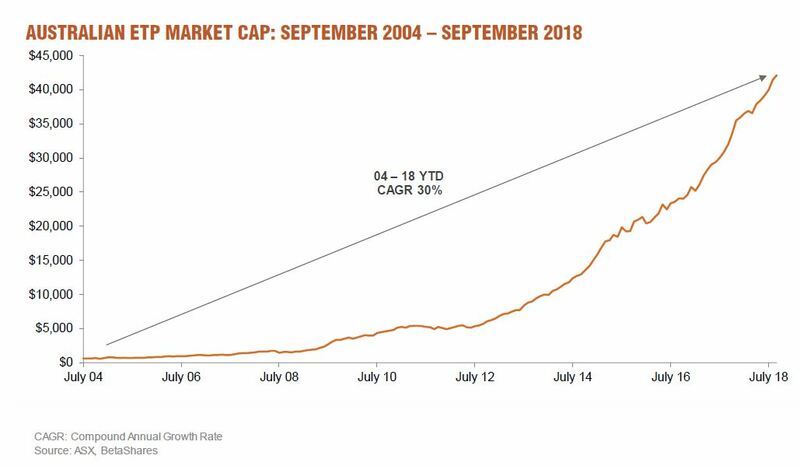 As of September 2018, the ETF industry is ~$60m larger than the LIC industry ($42.29B v $42.23B). This feat is particularly striking given that the first LIC was incorporated in Australia some 65 years before the launch of the first ASX-traded ETF, with the LIC industry now being an 82 year old industry compared to the 17 year old “spring chicken” Australian ETF market. 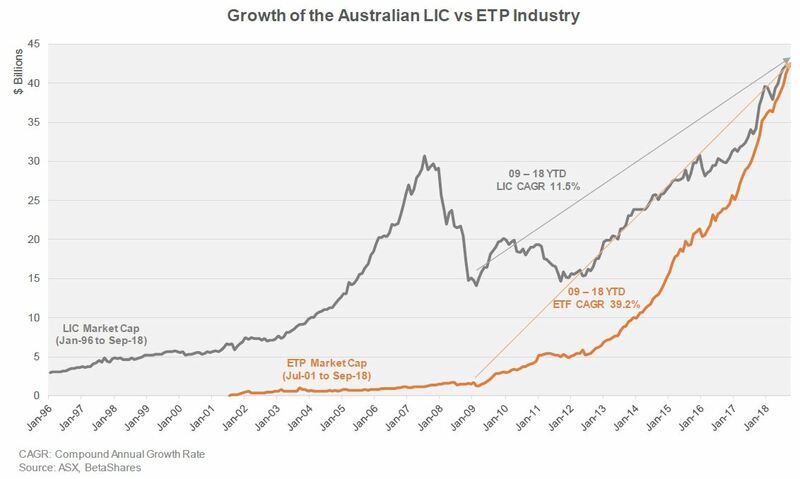 At a product supply level, the exchange traded fund industry has exhibited strong product growth in its relatively short history with total ETPs on the ASX now double the number of LICs (240 ETPs vs. 110 LICs). A critical part of the relative appeal of the ETP industry is its cost-effectiveness, with our analysis showing that the average asset-weighted fees in the ETP industry are 0.22% p.a., vs. an average level of 0.66% p.a. for the LIC industry (excluding any performance fees levied), and simple average fees of 0.50% p.a. for ETPs vs. 1.04% p.a. for LICs. Our belief is that given their structural benefits, and wider product array, the ETP industry will grow substantially more quickly than the LIC industry. As such we expect the Australian ETP industry to be double the size of the Australian LIC industry within 4-5 years. Comment: The Australian ETF industry continued its growth over the course of September to reach a new record high of $42.3B. The industry grew 1.6% in the month ($663m), notwithstanding industry asset value growth was negative–with 100% of the monthly growth being attributable to net new money rather than unit price appreciation. 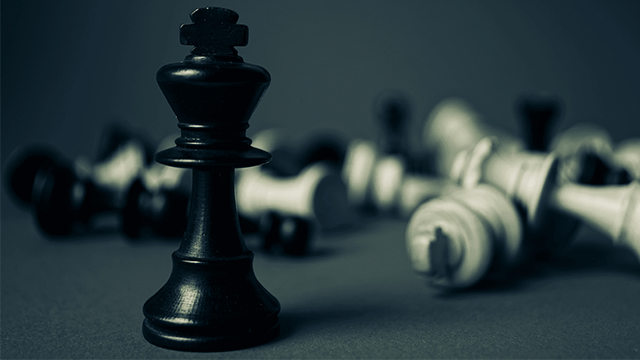 Comment: As predicted, we saw significant product launches in September with 11 new products launched, including two technology ETFs launched by BetaShares, being our Global Robotics & Artificial Intelligence ETF (ASX: RBTZ) and Asian Technology companies ETF (ASX: ASIA). Physical Palladium was by far the top performer this month (11.7%) followed by Currency Hedged Japanese equities, with BetaShares WisdomTree Japan ETF – Currency Hedged (ASX: HJPN) posting a return of 5.7%. Next best performance was BetaShares Crude Oil Index ETF (synthetic) – Currency Hedged (ASX: OOO). Comment: As has been the case for each of the 9 months so far this year, international equities continued to be the largest category for inflows, attracting more than 2x the value of the next most popular category (Australian Equities). Comment: Net outflows were limited this month, as US dollar investors continued to take profits as the AUD weakened further.